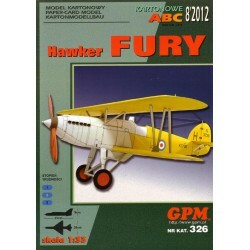 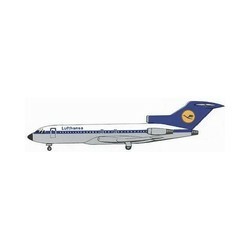 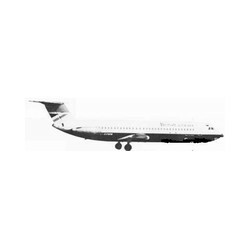 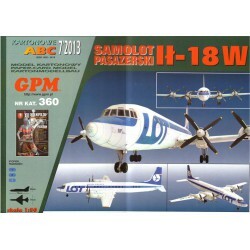 Commercial Aviation There are 54 products. 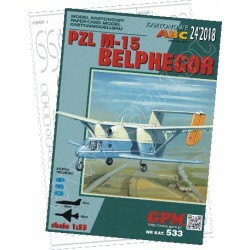 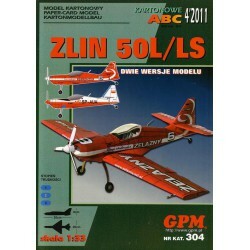 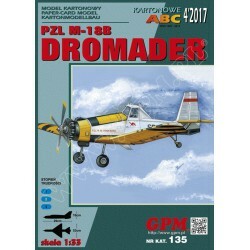 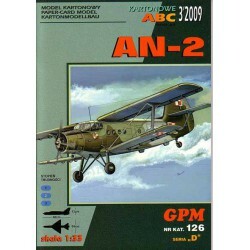 PZL M18 DROMADER, GPM, 1:33. 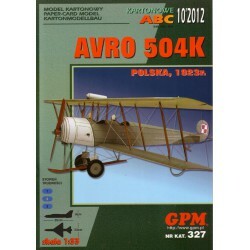 The Politechnika Warszawska PW-5 Smyk (Polish: "Little rascal") is a single seater sailplane designed at theWarsaw University of Technology (Polish: "Politechnika Warszawska") and manufactured in Poland. 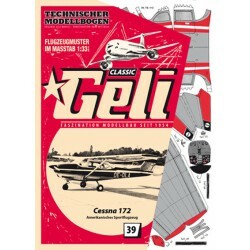 It is a monotype World Class glider.